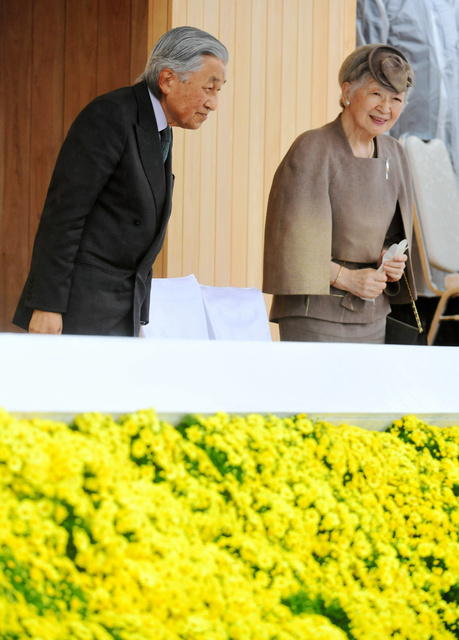 From 28th September to 29th September, HM Emperor Akihito and HM Empress Michiko visited Fukui Prefecture to attend the opening ceremony of the 73rd National Sports Festival. 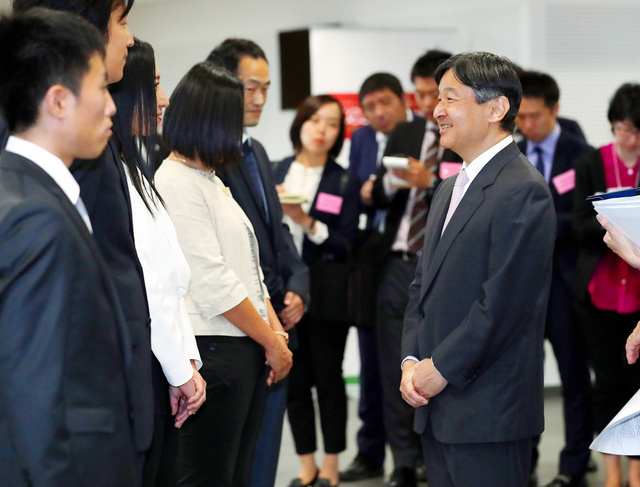 On 27th September, HIH Crown Prince Naruhito and HIH Crown Princess Masako attended the International Youth Conference about Sustainable Development Goals took place in Tokyo. 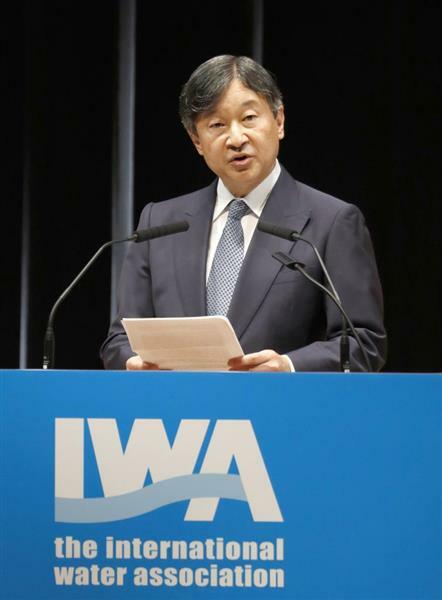 They participated in the discussion about the water disaster. 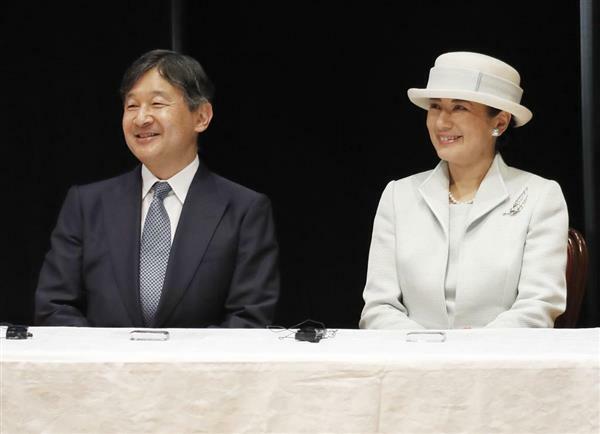 From 25th September to 26th September, HIH Crown Prince Naruhito and HIH Crown Princess Masako visited Fukuoka Prefecture to attend the opening ceremony and the reception of the 4th World Social Science Forum. 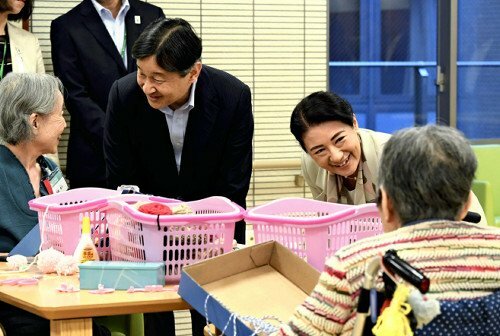 On 26th September, Their Imperial Highnesses visited Asakura City to encourage the people affected by the localized torrential downpour in July. 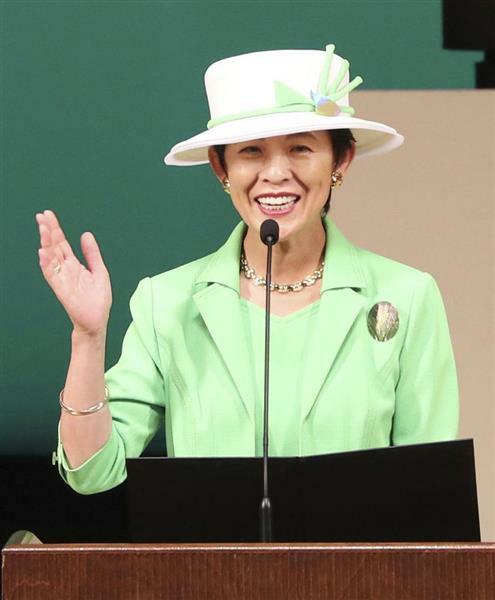 From 23rd September to 24th September, HIH Princess Hisako of Takamado visited Aichi Prefecture to attend the closing ceremony of the 7th Special Olympics National Summer Games. 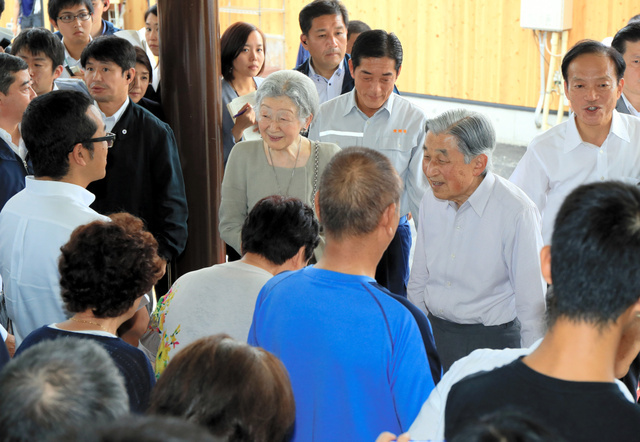 On 21st September, HM Emperor Akihito and HM Empress Michiko visited Ehime Prefecture and Hiroshima Prefecture to encourage the people affected by the localized torrential downpour in July. 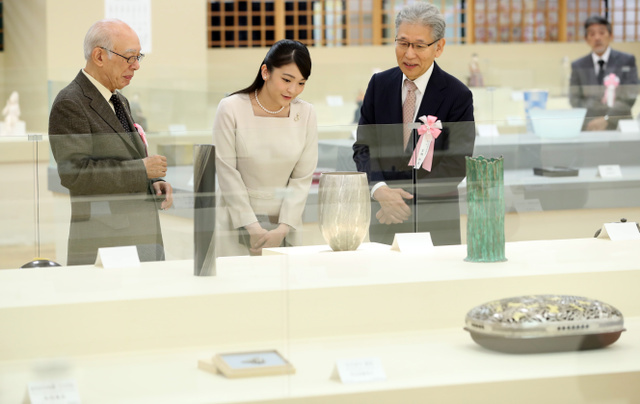 On 21st September, HIH Princess Mako of Akishino visited the 65th Exhibition of Japanese Tradtiional Industrial Art took place in Tokyo. 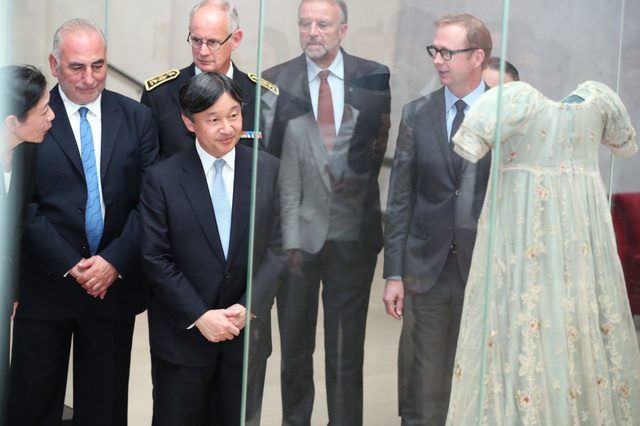 HIH Princess Mako also attended the commendation ceremony and the reception of the exhibition. 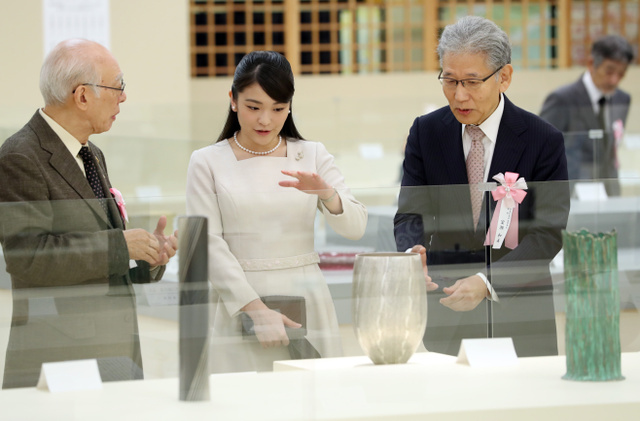 HIH Princess Mako is the President of Japan Kogei (Industrial Art) Association. 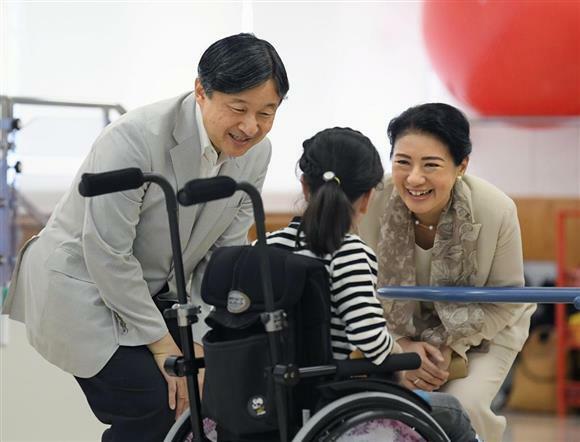 On 21st September, HIH Crown Prince Naruhito and HIH Crown Princess Masako visited the intensive care home for the elderly in Tokyo. 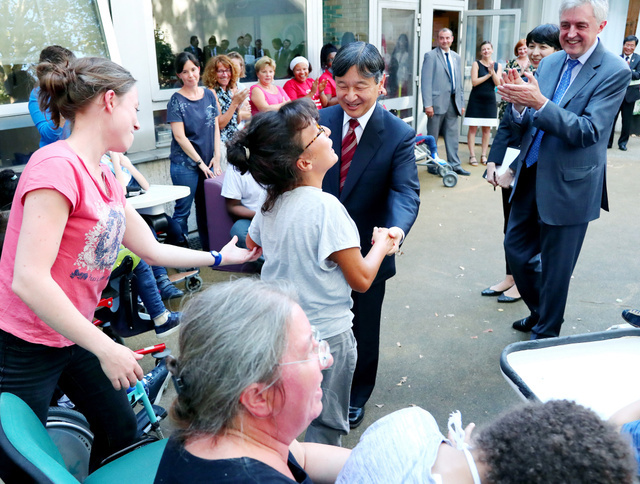 Imperial Family visits the facility for the elderly around the Respect-for-the-Aged Day Holiday (third Monday in September). 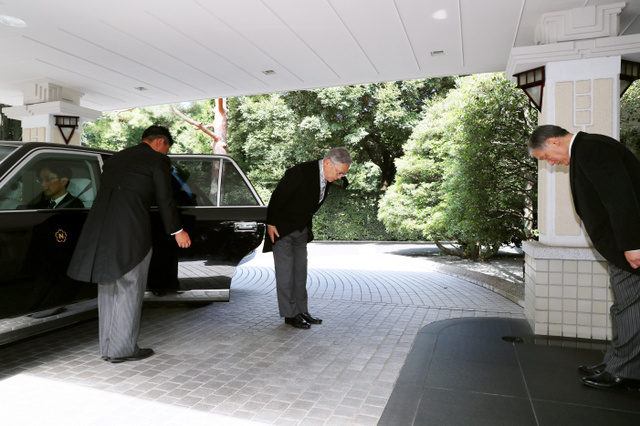 On 19th September, the Ceremony of Kokki-no-Gi was held at Takamadonomiya Residence. 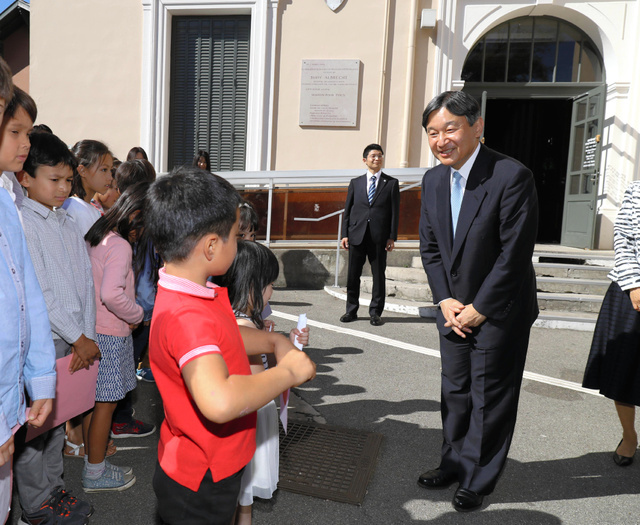 Kokki-no-Gi is the traditional ceremony to set the date of the wedding of HIH Princess Ayako and Mr Kei Moriya officially. 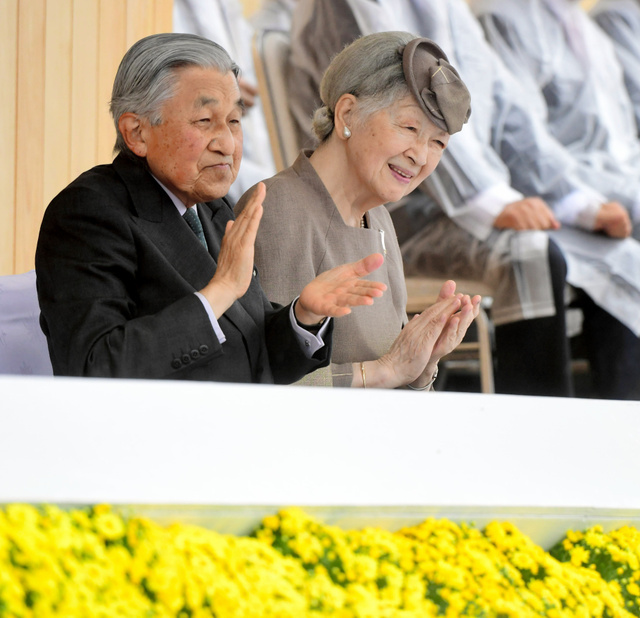 TOKYO (Kyodo) — The date of the wedding between Princess Ayako, the youngest daughter of Emperor Akihito’s late cousin, and commoner Kei Moriya was officially set for Oct. 29 in a traditional ceremony held Wednesday. 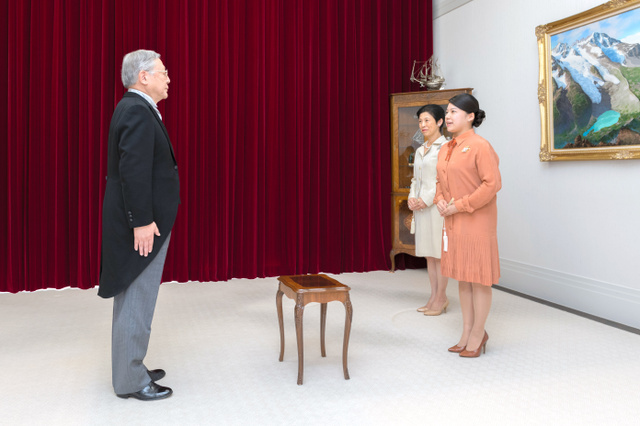 In the “Kokki no Gi” rite held at the Takamado residence in Tokyo, a relative of Moriya acting as his messenger announced the date to Princess Ayako in the presence of her mother Princess Hisako. 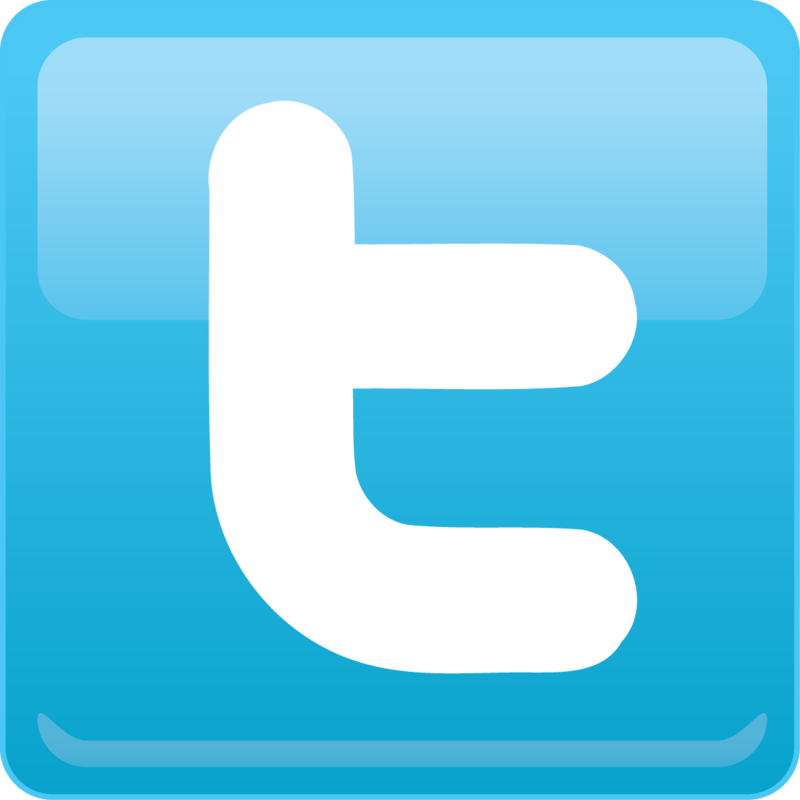 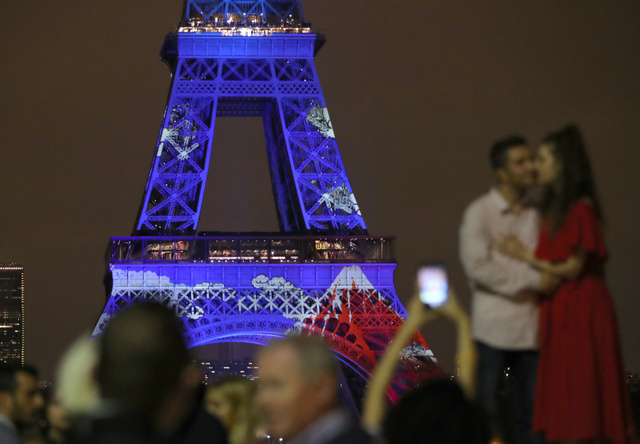 It was one of a string of traditional rites preceding their marriage. 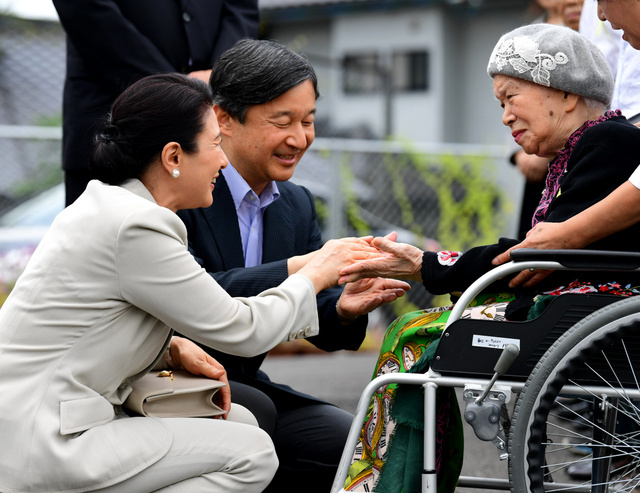 “I gratefully accept,” the 28-year-old princess told 76-year-old Tatsuya Kondo, a former head of the Center Hospital of the National Center for Global Health and Medicine, according to the Imperial Household Agency. 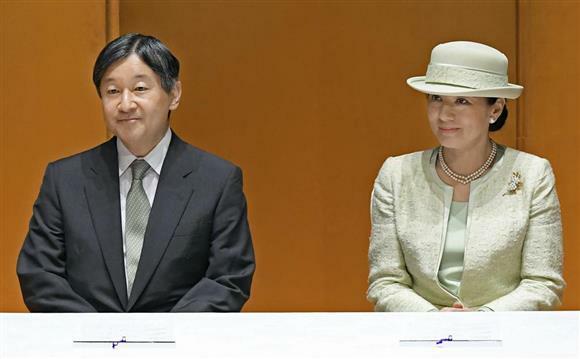 The wedding between Princess Ayako and Moriya, 32, will take place at Tokyo’s Meiji Shrine and will be attended by imperial family members including Princess Hisako, the widow of the late Prince Takamado, and Princess Tsuguko, the eldest sister of the bride. 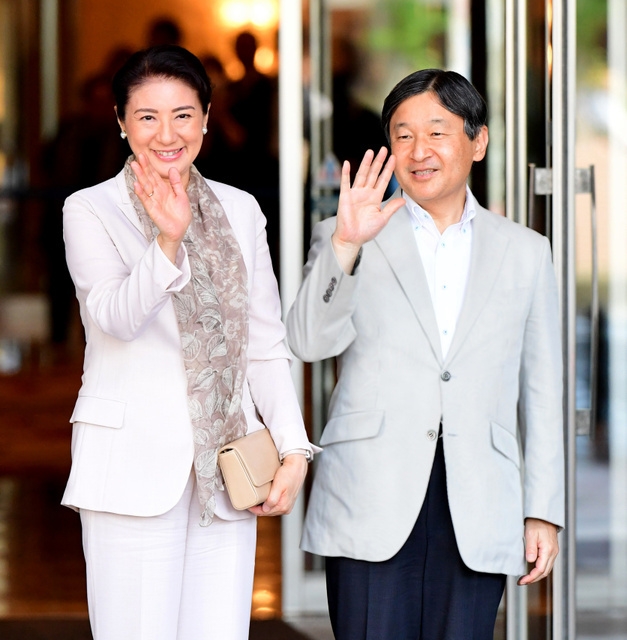 The day after the nuptials, a banquet to be attended by Crown Prince Naruhito and Crown Princess Masako as well as the heads of the three branches of government will be held at Hotel New Otani in Tokyo. 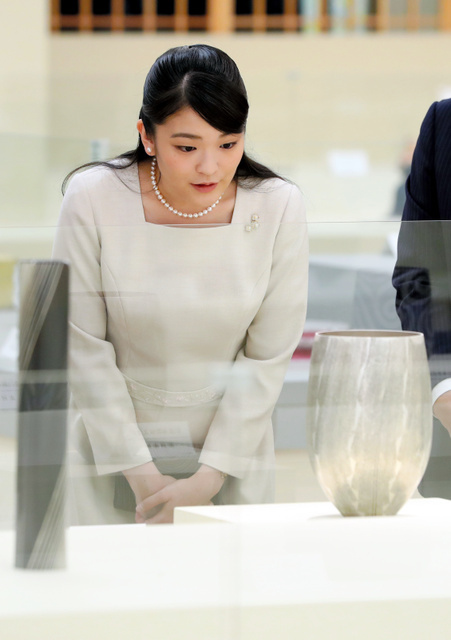 According to the agency, the princess and her fiance are busy preparing for a series of ceremonies and their life at a new residence after their marriage. 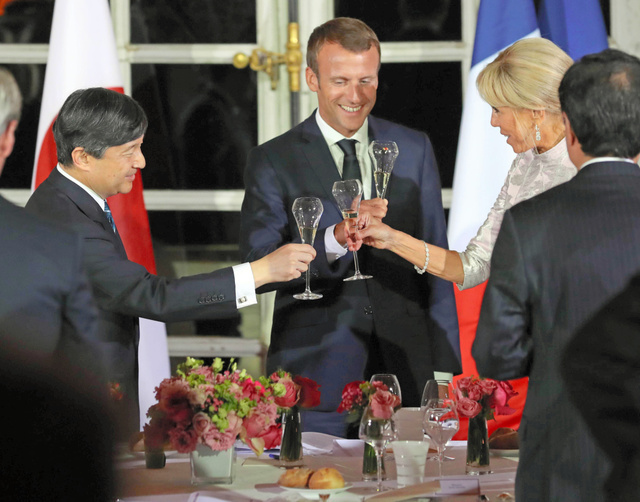 They currently do not plan to make a honeymoon trip. 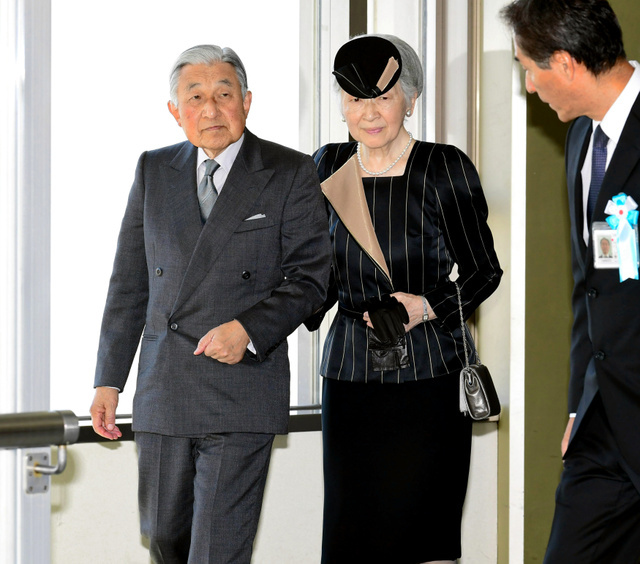 After the marriage, Princess Ayako will leave the imperial family as the Imperial House Law stipulates women lose their royal status after marrying a commoner. 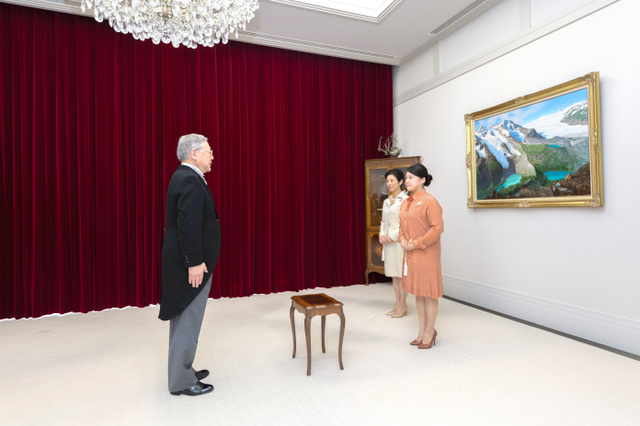 Among other ceremonies in the run-up to their marriage are “Kashikodokoro Koreiden Shinden ni Essuru no Gi,” in which Princess Ayako will pay respects at the three palace sanctuaries for the last time as a member of the imperial family, and “Choken no Gi,” in which she will express her appreciation to the emperor and the empress. 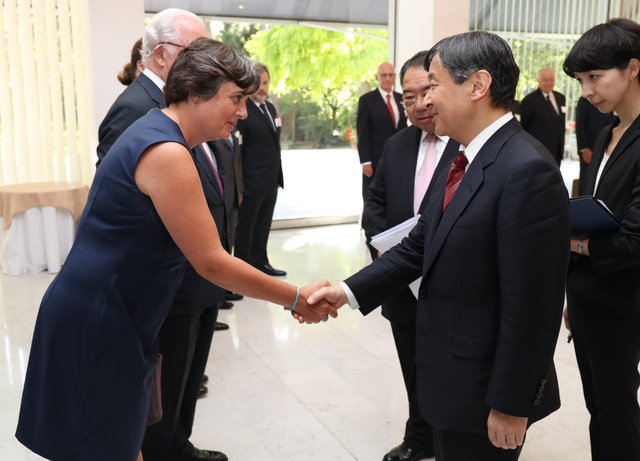 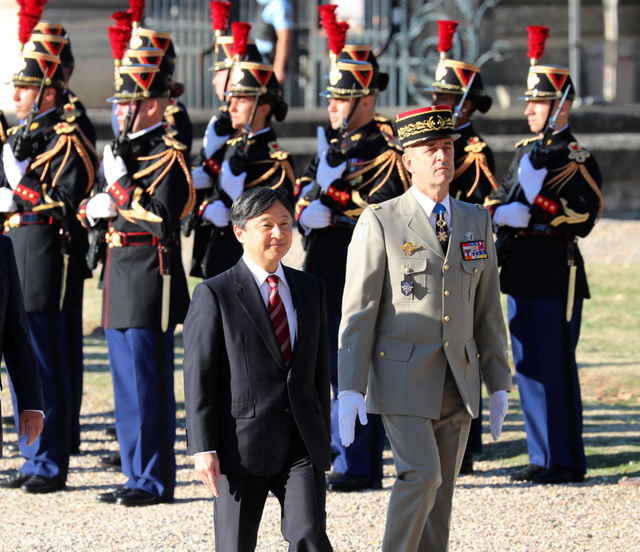 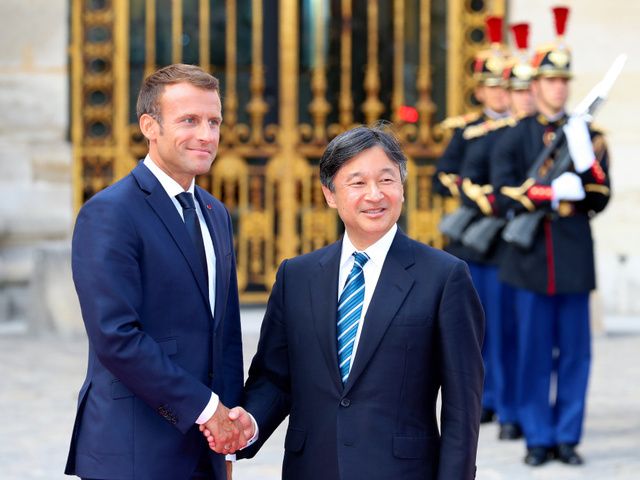 From 7th September to 15th September, HIH Crown Prince Naruhito visited French Republic to commemorate the 160th anniversary of the conclusion of the Treaty of Amity and Commerce between Japan and France. 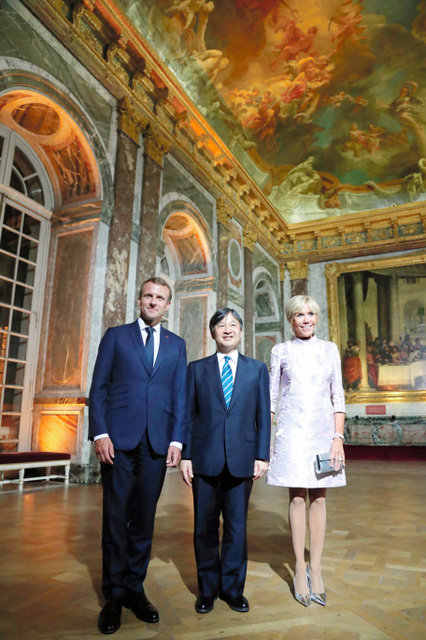 On 12th September, HIH Crown Prince Naruhito attended the banquet held by HE Mr Emmanuel Macron，President of the French Republic and the First Lady took place at the Palace of Versailles. 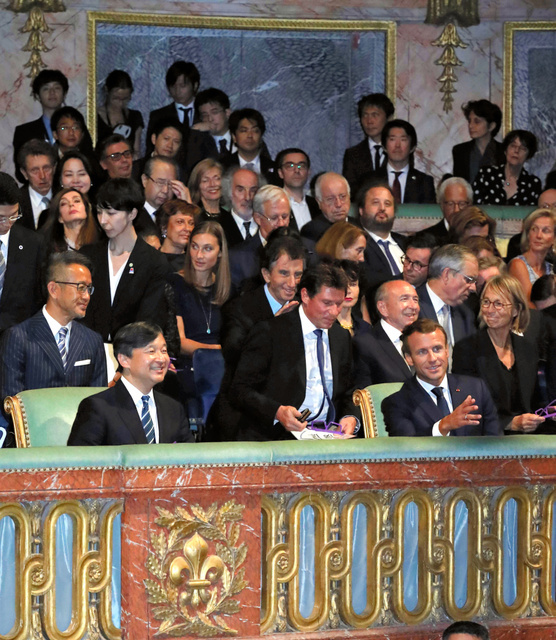 Previous to the banquet, they enjoyed the performance of Noh, a major form of classical Japanese musical drama that has been performed since the 14th century. 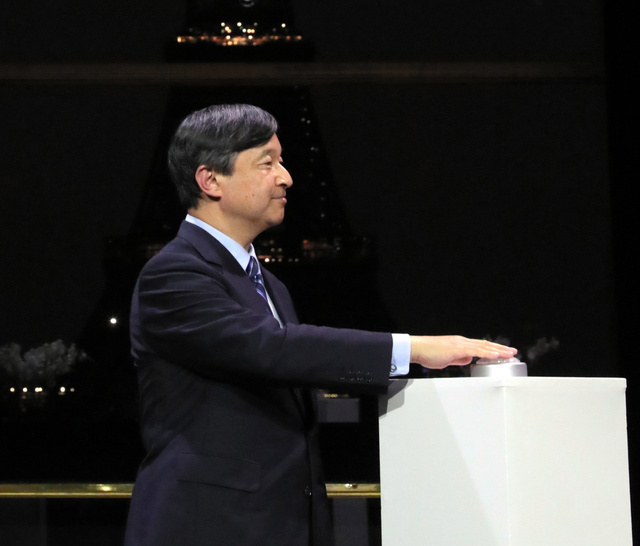 On 13th September, HIH Crown Prince Naruhito attended the lighting ceremony of the Eiffel Tower.